I was raised on the mellifluous tunes of Beethoven sonatas and Bizet operas, but it was not until my years of internal teenage rebellion that I was guided to a new musical genre—jazz. Jazz is wild, jazz is adventurous, jazz is animalistic (kind of like me); jazz is full of soul and fire. The Shed Show is an appreciation of the transformation of the jazz genre from when it began to take a turn to create something new in the early 1970s to this very day. 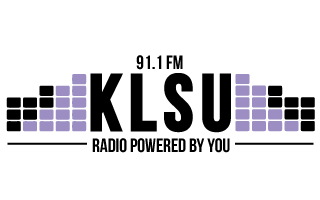 Every Thursday night from 11PM-1AM, you can kick it with me, the Jazz Cat, to get down and get our feline paws dirty with the grooviest and smoothest contemporary jazz from all around on KLSU 91.1 FM.